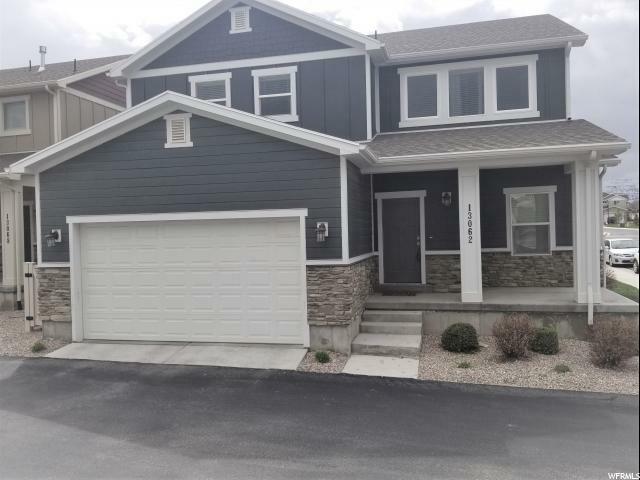 All HERRIMAN TOWNE CTR homes currently listed for sale in Herriman as of 04/18/2019 are shown below. You can change the search criteria at any time by pressing the 'Change Search' button below. "OPEN HOUSE Saturday April 20th, 11am to 1pm....Price reduced! Beautiful 2-story home located in the heart of Herriman. This home has so much to offer. Front room/office as you walk in. Open kitchen, dining and living room. Kitchen has stainless steel appliances, large pantry, built in desk, plenty of cabinets and counter space, quartz counter top. Four large bedrooms and laundry room upstairs. Master bedroom has vaulted ceilings and large walk-in closet. Master bathroom has a double vanity, a large bathtub and a separate shower. Yard is fully landscaped with lots of room to enjoy sitting outside. Located in Herriman Towne Center close to library, rec center, city hall, parks and new Mountain View Shopping Center." 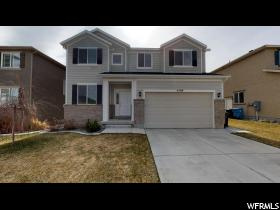 " 2 story home in Herriman Towne Center, Great access to shopping, schools and parks. Walk to playground, library and Herriman Rec Center. Extra tall ceilings make this great floor plan feel spacious and very large. Huge master bedroom and bath. New Carpet and New paint. Move right in."